I am delighted to be partnering with the British Fashion Council for London Fashion Weekend this season,” noted Sophia. “To celebrate this partnership and exciting time of year in fashion, I have created a limited edition tote that draws inspiration from my Spring/Summer 2017 collection. I can’t wait to see the tote carried around London! Sophia Webster customers have an exclusive 25% off Silver and Gold tickets and 10% off LUXE and LUXE Premium. 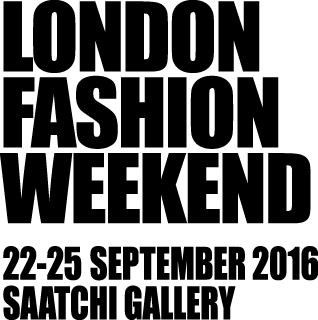 Please use the following code: SOPHIA on the London Fashion Weekend Website.